Bob hair has been a raging trend of girl’s hairstyle since 2015. It started even before the 1920’s, though went on low, but now is pushing its way through the hip list. 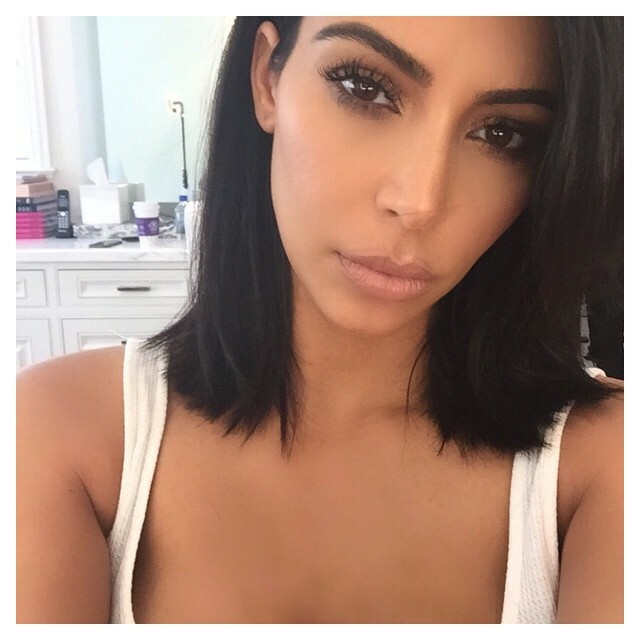 Tons of women whether famous celebrities or avid fans are heading to salons for a cut. However, many of these fine ladies because they are so excited, rush so hurriedly thus forgetting about the considerations they have to take before having a bob. For the same reason, celebrity stylist, Anh Co Tran, gave a way tips for keeps before plunging into the bob hair trend. Queen of reality shows, Kim K, had also cut her long mermaid hair. Of course, it ended up blazing hot! Jessica Alba joined the bandwagon and cut her hair to bob, and it is sleek! Youth icon, Chloe Moretz, also went for a bob, and brought her the recognition as cutest thing!